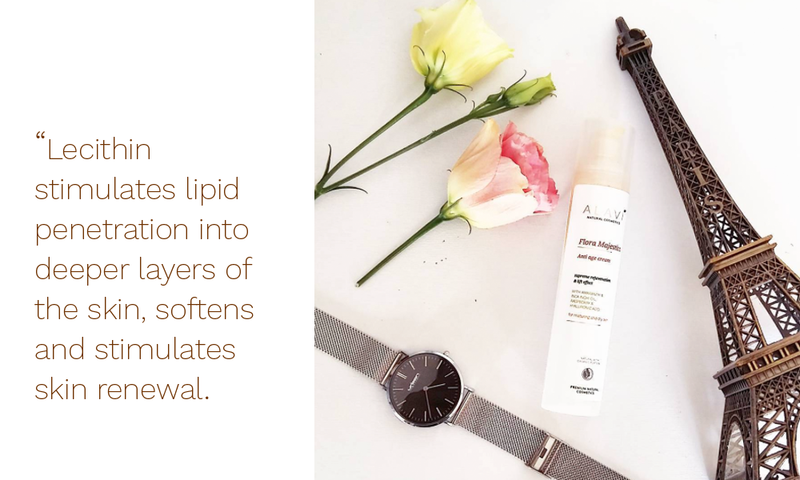 Lecithin is a natural ingredient of animal and plant cell membranes and belongs to the dermatologically most valuable ingredients in natural cosmetics. 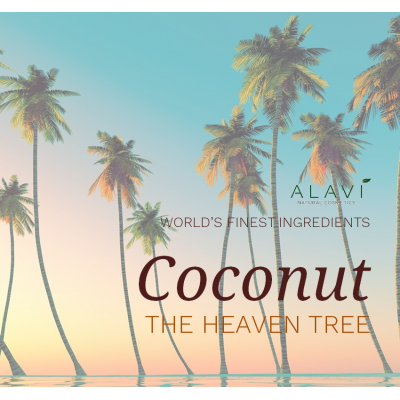 It is obtained from the fruits of the plant from which the oil is first extracted, initially a mixture of soy and lecithin, and then by heating and adding water, only lecithin is extracted. 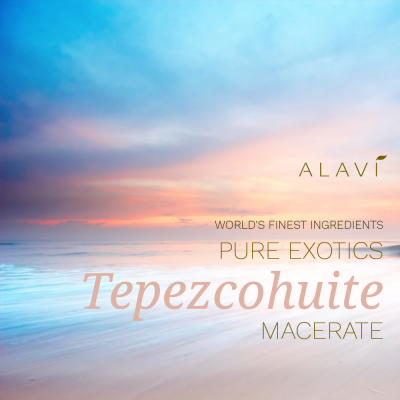 Lecithin is an active ingredient, a nourishing hydrating lipid and a natural emulsifier. 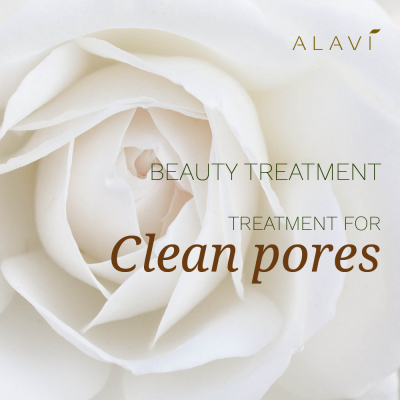 It stimulates lipid penetration into deeper layers of the skin, softens and stimulates skin renewal. 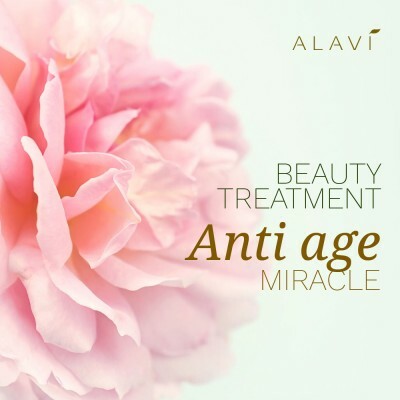 Lecithin is also an antioxidant that protects the skin against the unwanted effects of free radicals. 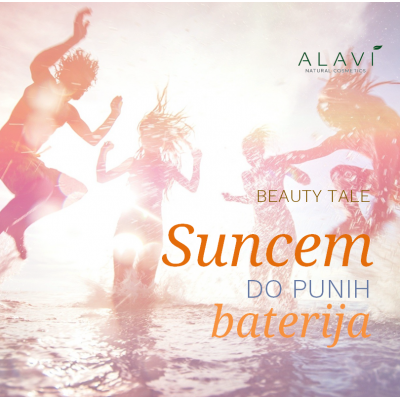 Prevents the skin from dehydration, helps regenerate it, protects the skin even after washing because it is water-resistant. 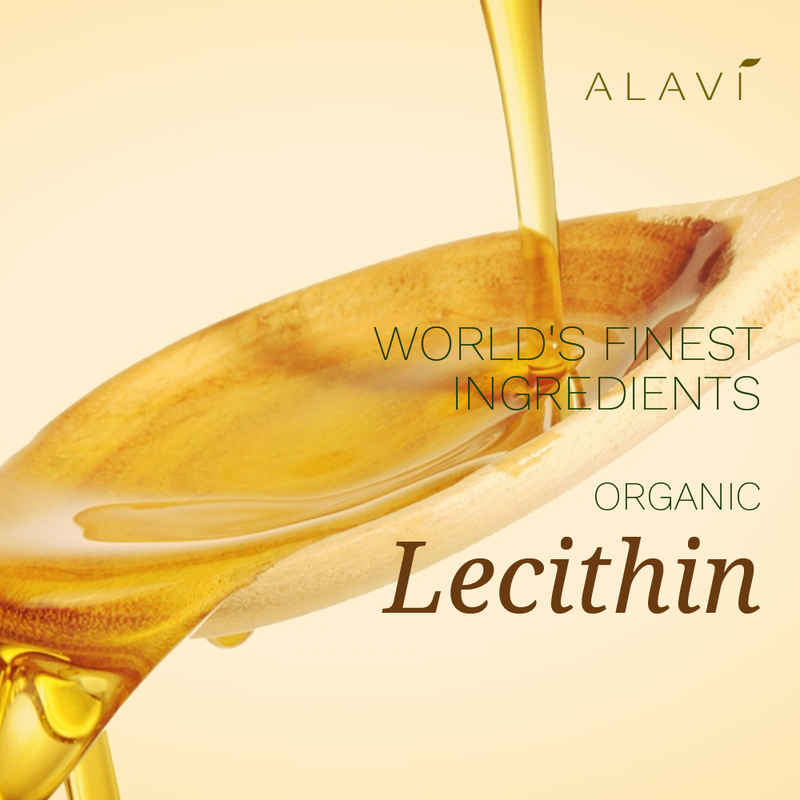 Lecithin protectes the cells from premature aging with its strong antioxidant activity. 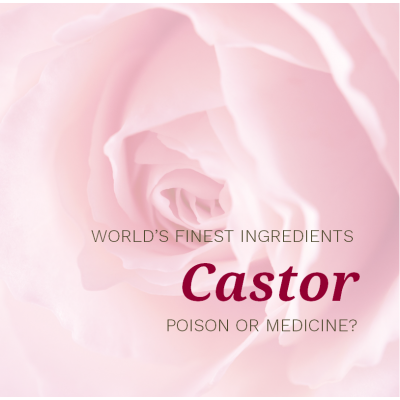 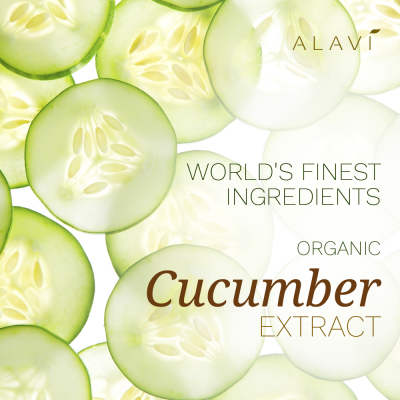 It rejuvenates the epidermal surface layer, and is completely embedded in the skin cells. 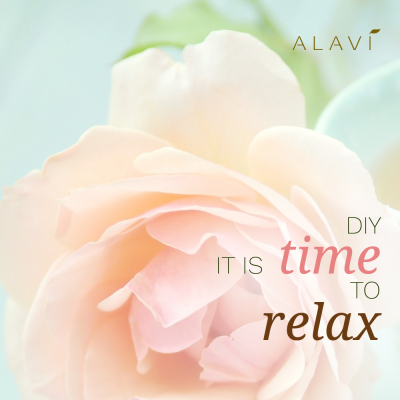 Certified organic lecithin is one of the key ingredients of the Flora Majestica line and the Alavi hand cream. 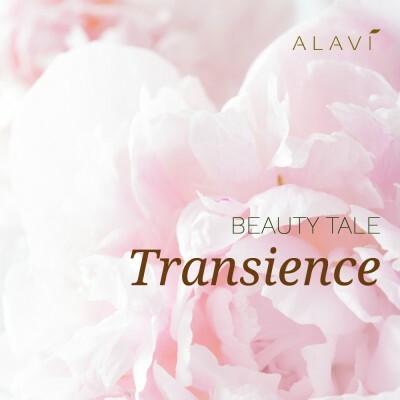 Alavi Flora Majestica Anti-Age Cream contains lecithin which, with a luxurious selection of organic oils, increases the skin's elasticity and prevents the formation of wrinkles. 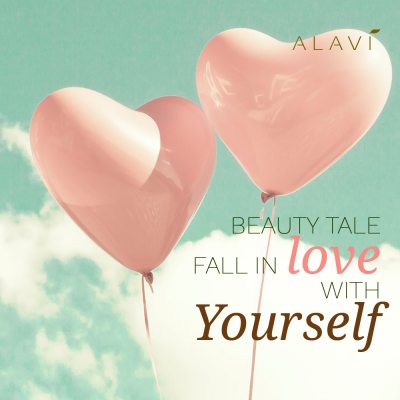 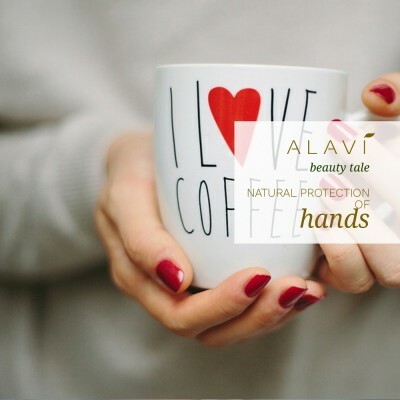 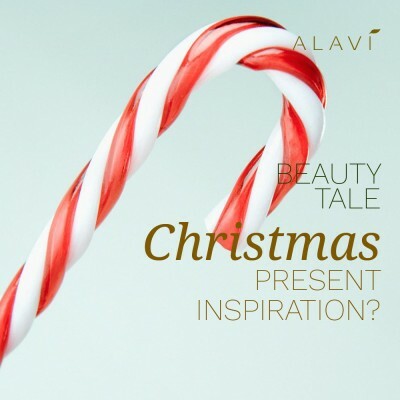 Lecithin is an essential ingredient of Alavi hand cream, provides a velvety touch, and creates a protective film on the skin so that the skin does not lose its moisture.